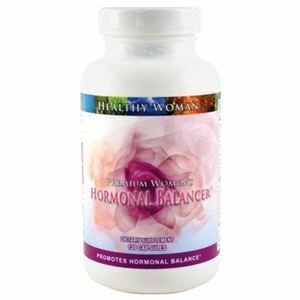 Women's Hormonal Balancer™ is formulated with vitamins, minerals and phytonutrients to specifically promote a healthy, balanced female hormonal system. 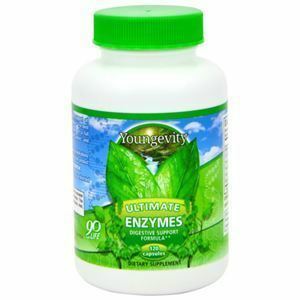 Its youth-enhancing nutrients provide balance during hormonal swings associated with pre-menstruation and peri-menopause. 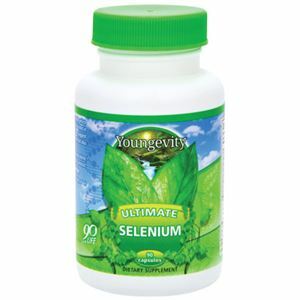 DIRECTIONS: Take four capsules daily or as directed by your healthcare professional. 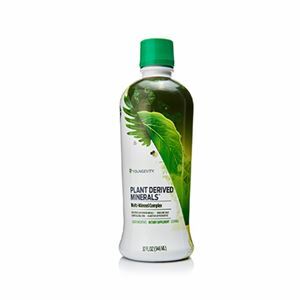 WARNING: If you are pregnant or nursing, consult your healthcare professional before using this product.